Today is Cyber Monday – a day for online retailers to promote one-day-only deals and internet-savvy, bargain-hunting consumers to get a start on their holiday shopping. Cyber Monday began a little over ten years ago and has fast become the go-to-shopping day for techies, lovers of electronics, and mobile shoppers. In 2017, Cyber Monday saw the mobile internet’s first 2-billion-dollar day and the most significant single day of online shopping in U.S. history. All that online shopping means that companies who have embraced Cyber Monday’s e-commerce opportunity are collecting vast amounts of consumer data and consumers are trusting and expecting online retailers to keep their personal and payment information secure from breaches. Attracting customers and building their trust is crucial to long-term success. Security and privacy play a big role in building a trustworthy reputation. 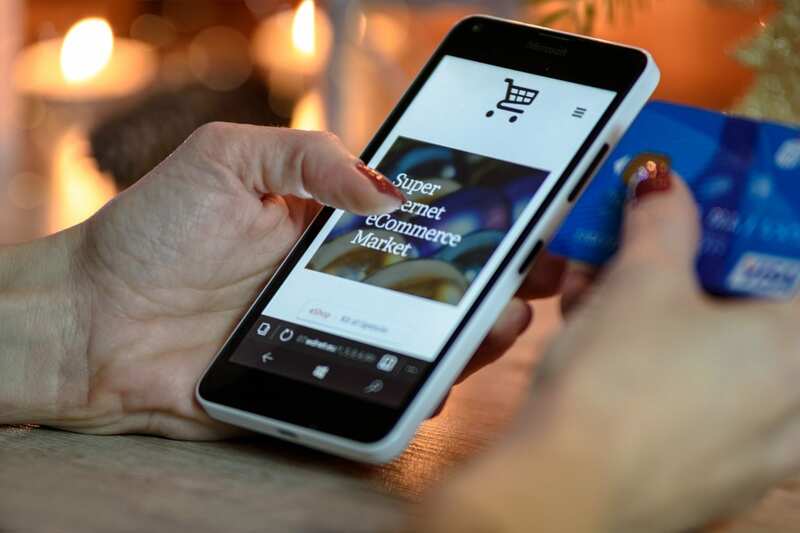 Not only do consumers expect online retailers to build strong security measures into their e-commerce strategies, but they may also question the types and amounts of data being collected. Retailers often collect information they don’t necessarily need. They don’t always understand what they have and why there are collecting it. All that extra, unnecessary information increases an online retailers risk and puts them in a vulnerable position. It may also turn off a customer and send them to an online retailer that gives them a greater sense of confidence. What can online retailers do to build and maintain consumer trust? The first step is to develop a clear understanding of what data is being collected and stored, and why. Ask, “do we really need all this consumer information?” and build the answer into your e-commerce practice. Subsequent steps in the process are all about balance and this is where it may get tricky: how do you meet business requirements and regulatory demands but also balance user account creation with frictionless checkout? There is a way and you don’t have to go it alone to find the right solutions for your business. Kuma brings decades of experience in helping online properties understand the risks and subsequent mitigations associated with their customer identity processes. This includes assisting organizations to establish their data minimization and privacy policies and implementing a security program that meets business requirements and regulatory demands. Kuma takes the time to understand the business objectives and works with the organization’s various teams to develop and implement policies and solutions that provide a balanced approach to security and user delight. Learn more about Kuma’s wide range of services or contact us for a consultation.